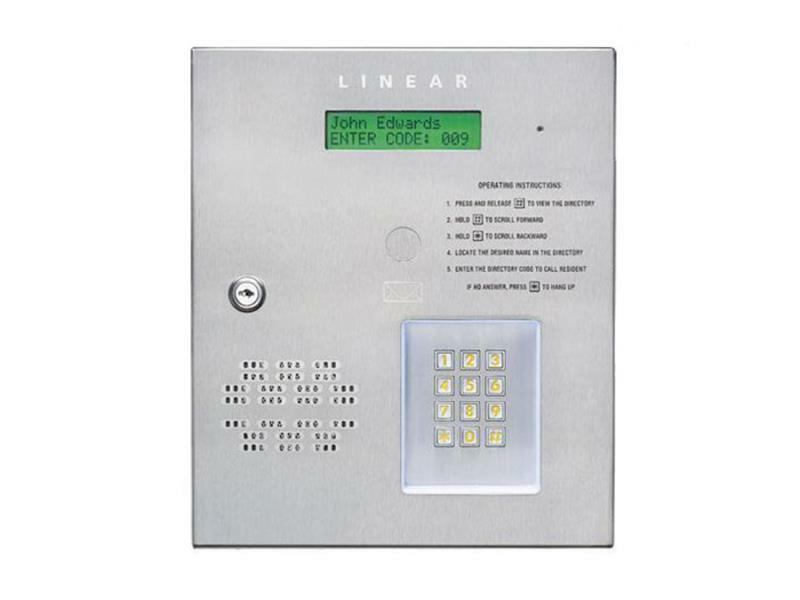 The Linear AE-500 telephone intercom is a nucleus device that will be the central point of your door locking system. 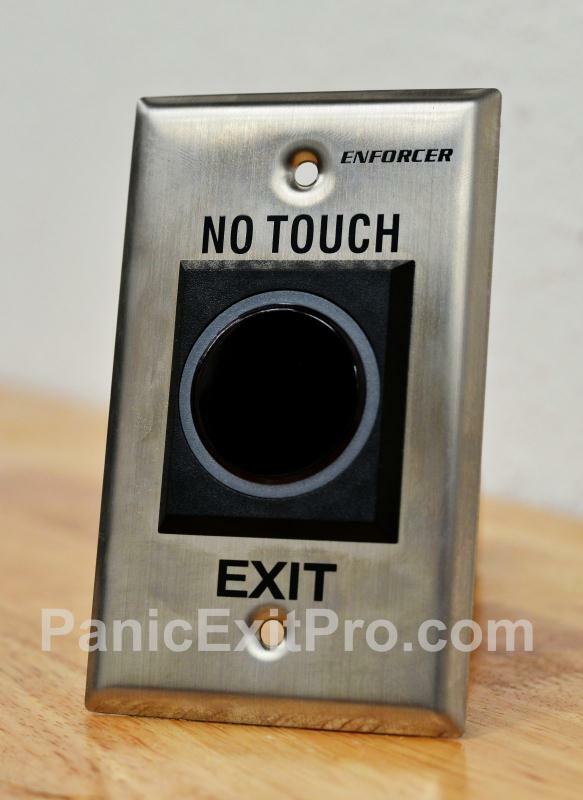 This intercom has the necessary inputs for locking devices as well as request to exit devices. This intercom is great for moderate sized apartment complexes and office buildings where there are multiple users who are expecting different guests. The AE-500 uses a dedicated telephone line to contact the users listed on the directory. The AE-500 is capable of storing up to 250 unique phone numbers and 250 unique PIN numbers. This intercom allows for 4 units to be wired to the same dedicated phone line. There will be one “master” and 3 “sub-unit” intercoms, this allows for programming data to be shared between the intercoms. The AE-500 can be programmed three different ways: using the built in keypad, using a touch tone phone, or using a internet browser. Multiple AE-500s could be used on a building that may have multiple entrances such as a main lobby entrance and a secured parking garage. This will allow guests and residents to have access to multiple entrances. The AE-500 allows incoming guests to search for the correct user they wish to contact. They will then enter in the unit number which will then dial the number for that user. The user will then pick up the telephone and either allow or deny access to the secured door. 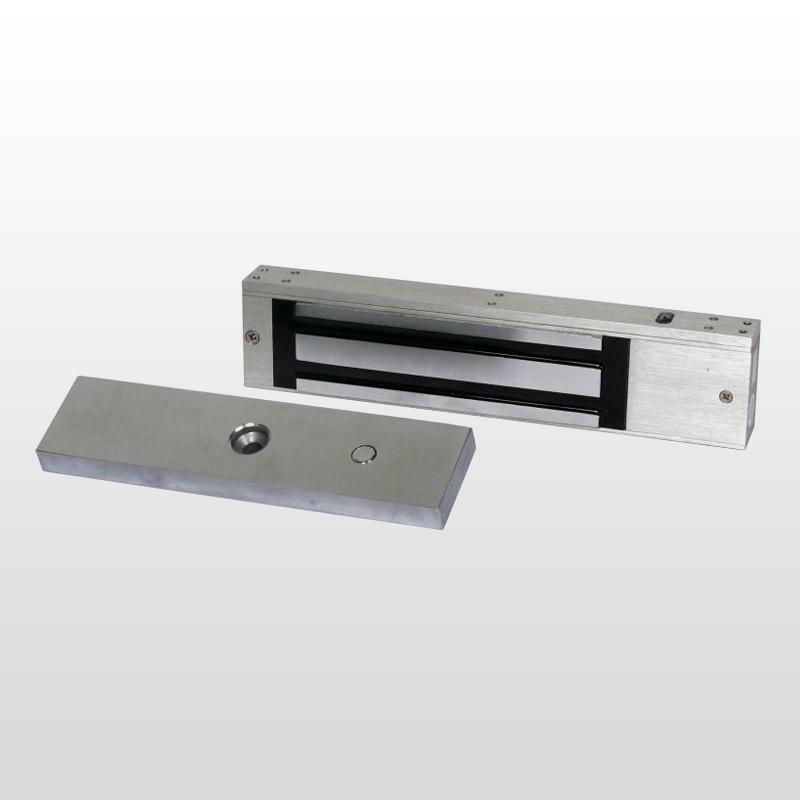 The Linear AE-500 has the option of adding a postal lock that will allow mail carriers the ability to enter the property to deliver mail. There is also a provision to add a color CCTV camera, if needed. Also to aide in the programming and to add additional voice help, Linear has programmed the AE-500 with vocal prompts in English, Spanish, French-Canadian, and Portuguese. 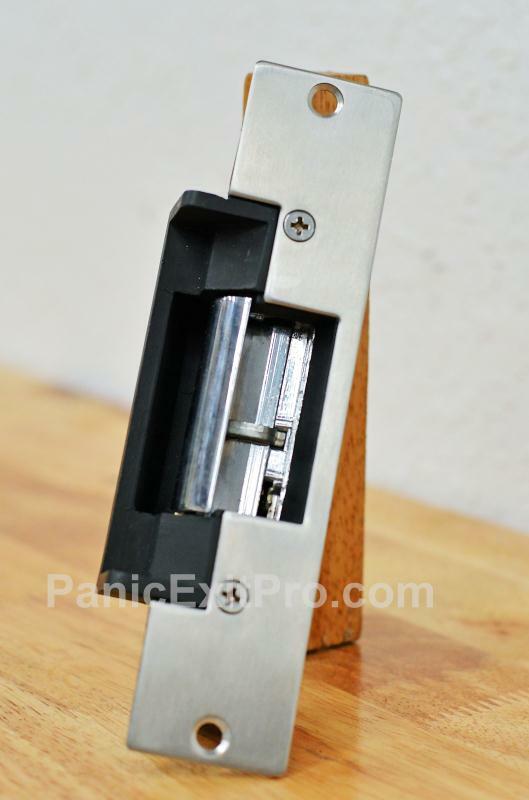 Linear supplies a 16v AC transformer to use with the AE-500 and there are provisions for a backup battery as well.